By this point in the Ryzen cycle we were hoping to have some very solid data and deliver you final thoughts on the MSI X370 XPower Gaming Titanium motherboard, but we’re taking our time on this one. 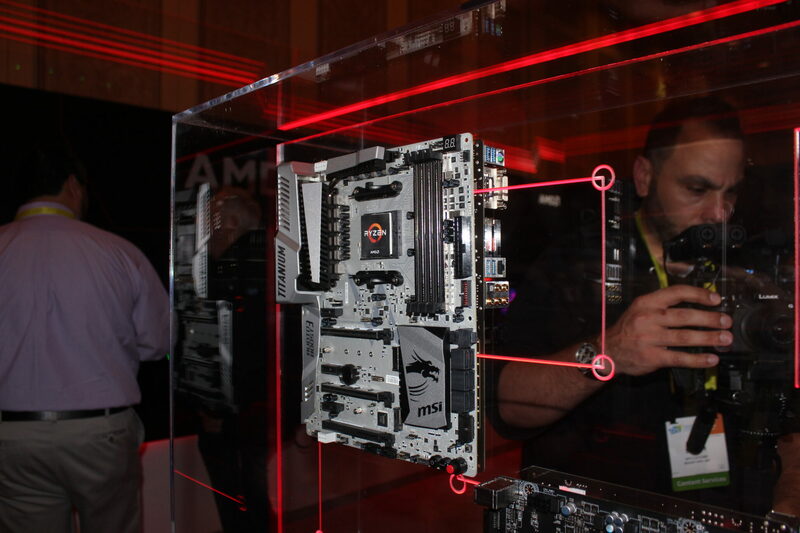 When we received the kit from AMD and saw that it had the XPower Gaming Titanium included we were rather excited given this was one of the first high end X370 board we got to see in person at CES. Then misfortune reared its ugly head and we’ve been working with it since. We did manage to put out an initial piece to give current FX 8350 owners an idea of what to expect making the move, but we’ve not followed up with a full review. The reasons we’re holding off for just now are outlined in the included video. Don’t fret, it won’t be long before we get to take a good look at how things are panning out with Ryzen and the MSI X370 XPower Gaming Titanium.